don’t obtain at all. I’m at one of our new universities – the University of East Anglia – where these inheritors of our catastrophes look cheerful enough. Naturally, these bright minded young people think poorly of institutions and want to abolish them. One doesn’t need to be young to dislike institutions, but the dreary fact remains – even in the darkest ages, it was institutions that made society work. And if civilisation is to survive, society must somehow be made to work. “I believe that order is better than chaos; creation is better than destruction. I prefer gentleness to violence; forgiveness to vendetta. On the whole, knowledge is better than ignorance; human sympathy is better than ideology. 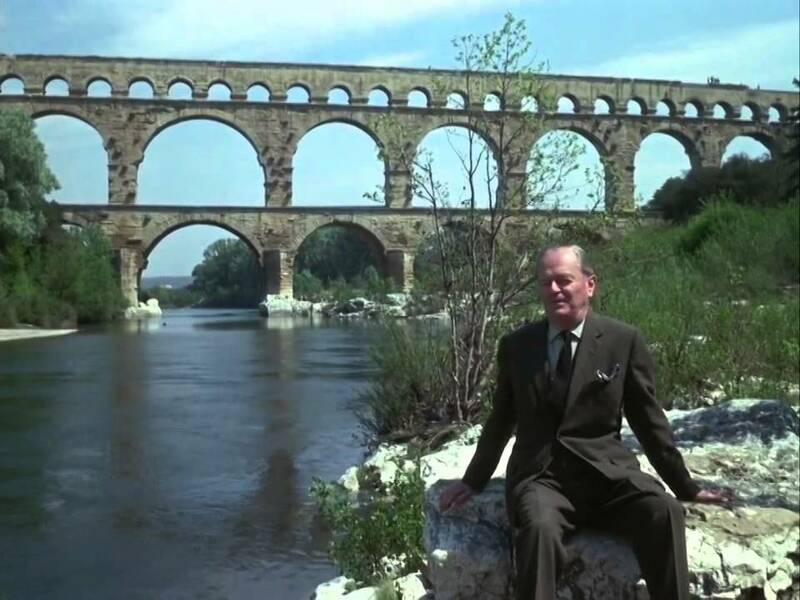 I wonder what Kenneth Clark would add to these thoughts now? 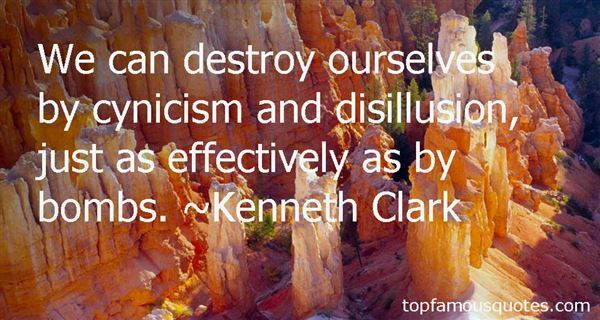 A quote from Kenneth Clark’s ‘Civilisation’.